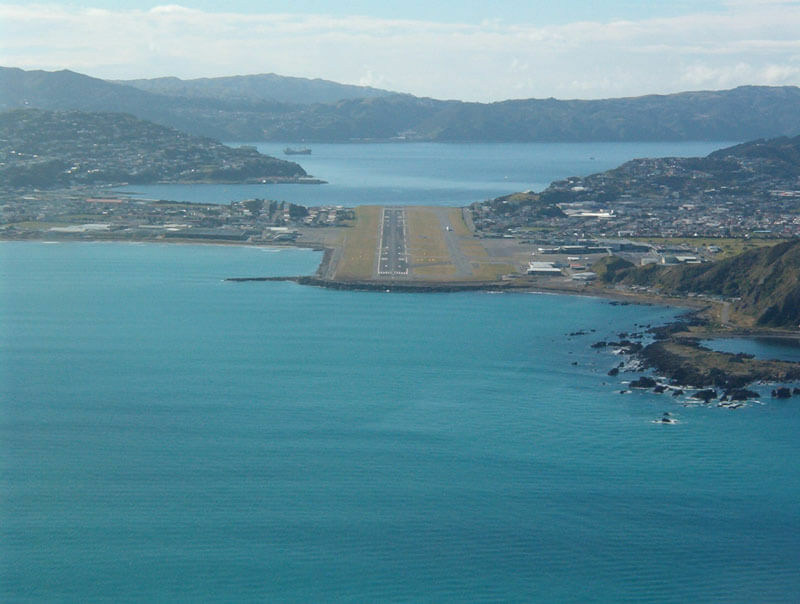 This is a video of the VOR/DME C: Circling approach for RWYS 05 and 23 at Queenstown (NZQN). 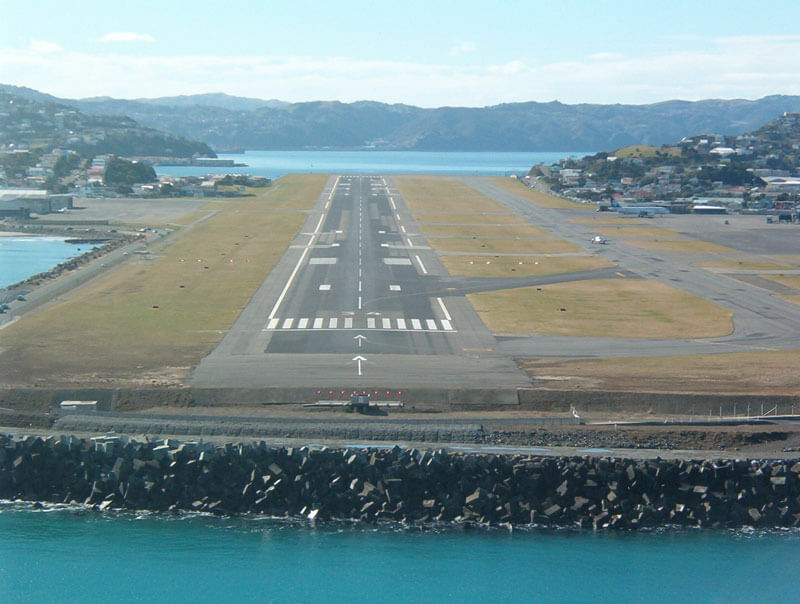 This is a video of the Runway 23 Cardrona Saddle approach path at Queenstown (NZQN). 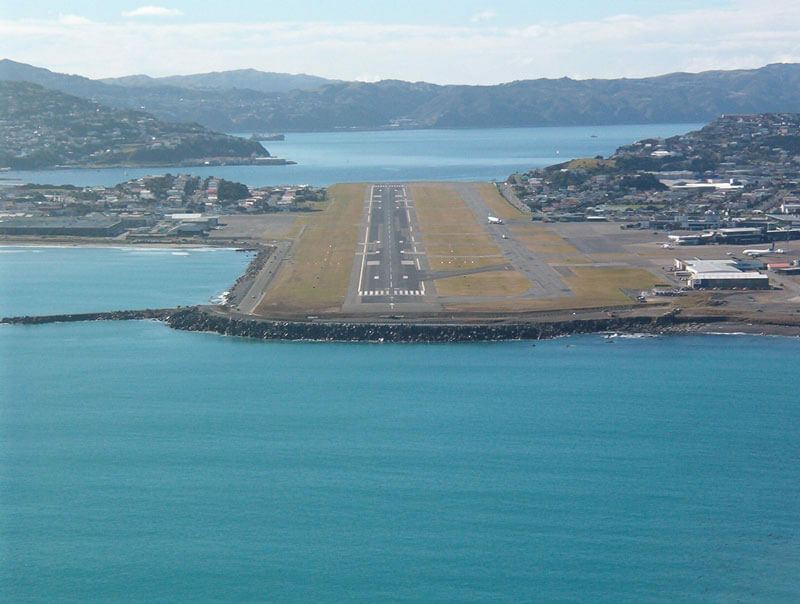 This is a video of the Runway 23 VOR/DME approach path at Queenstown (NZQN). The initial inbound track is 260 Deg and the video commences approx 8 miles from Slopehill VOR. MDA for Cat A,B and C aircraft is 4,240 ft. Max IAS is 160 Knots. The video track flown breaks off at D3.0 and shows a visual approach path via a left descending turn overhead Lake Hayes to position with a right turn at around 1,800 ft onto final for Runway 23. On final approach up the river the Remarkable Mountains slope up to the left with Morven Hill on the right. Be aware of turbulence in strong southwesterly wind conditions.